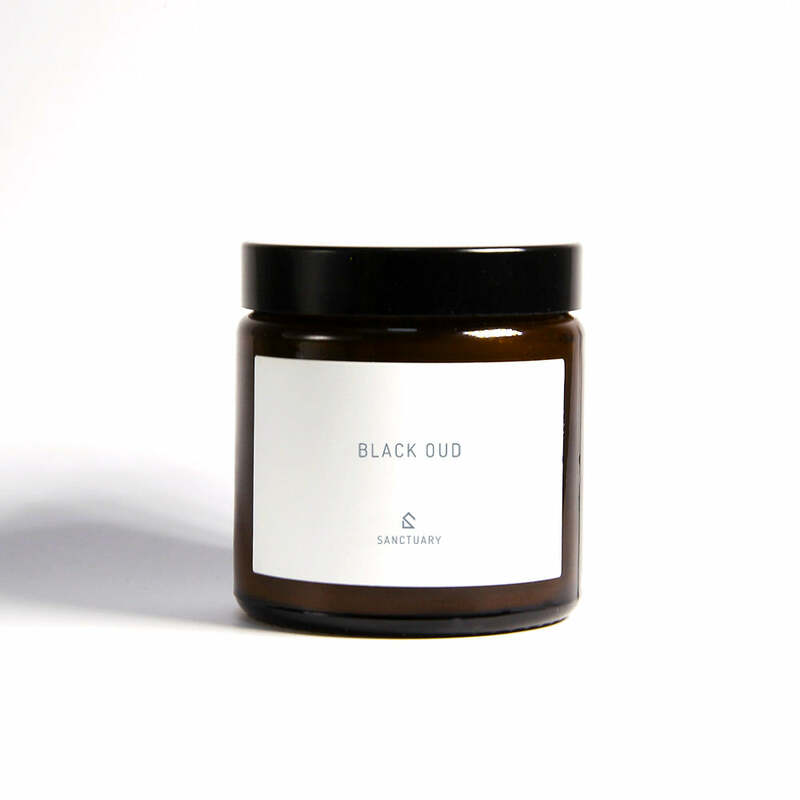 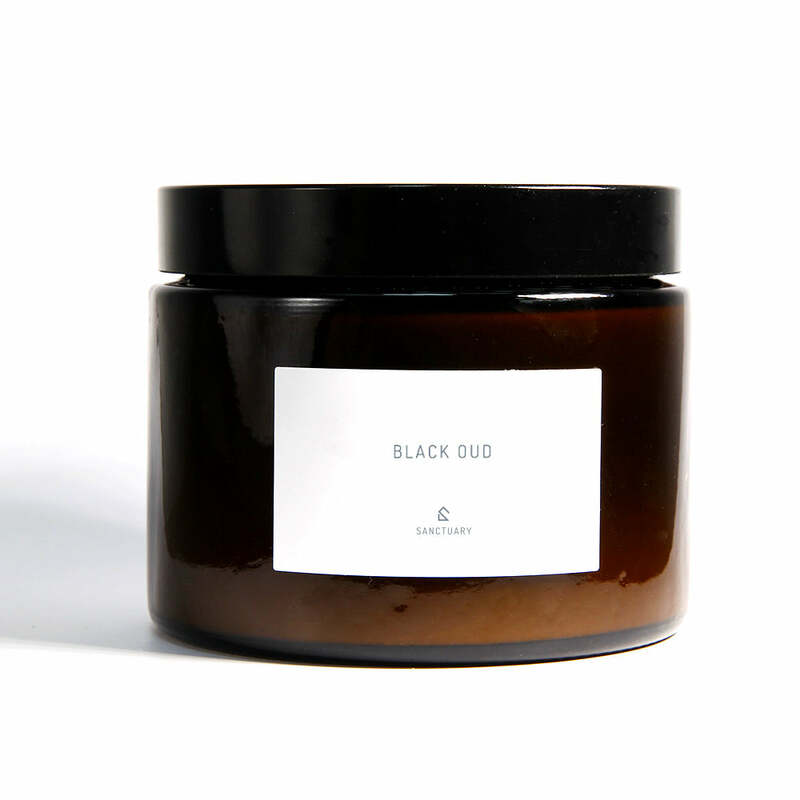 Find your calm with these luxury scented candles, hand-poured into an apothecary style glass jar with a black screw-top lid. 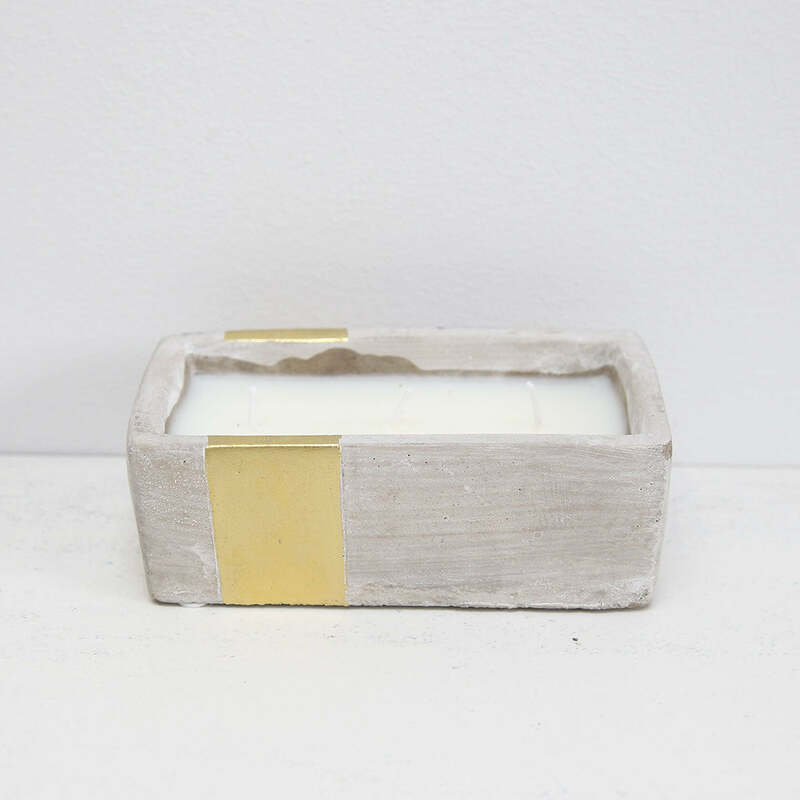 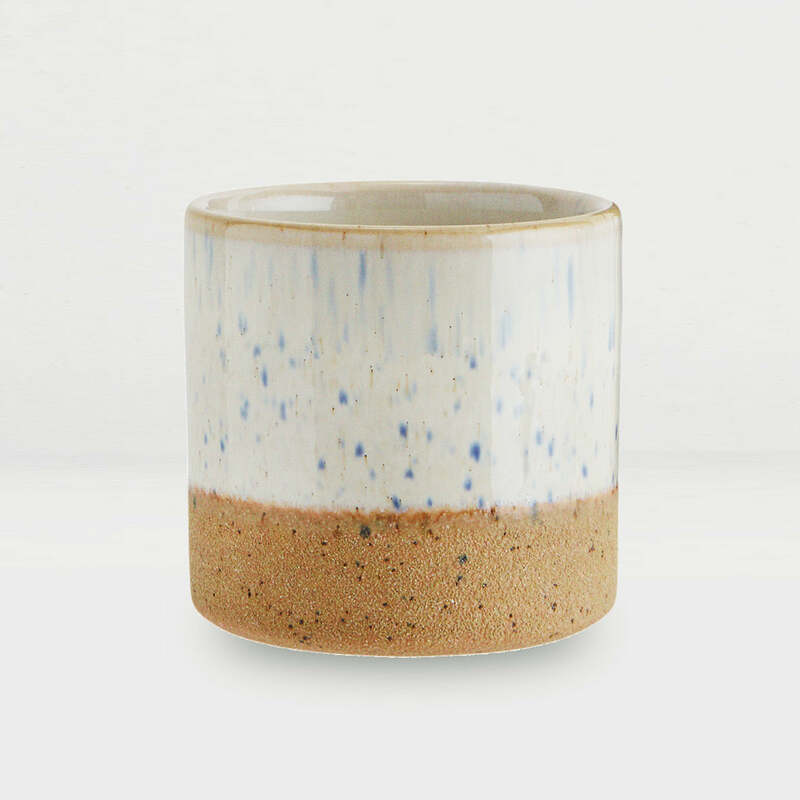 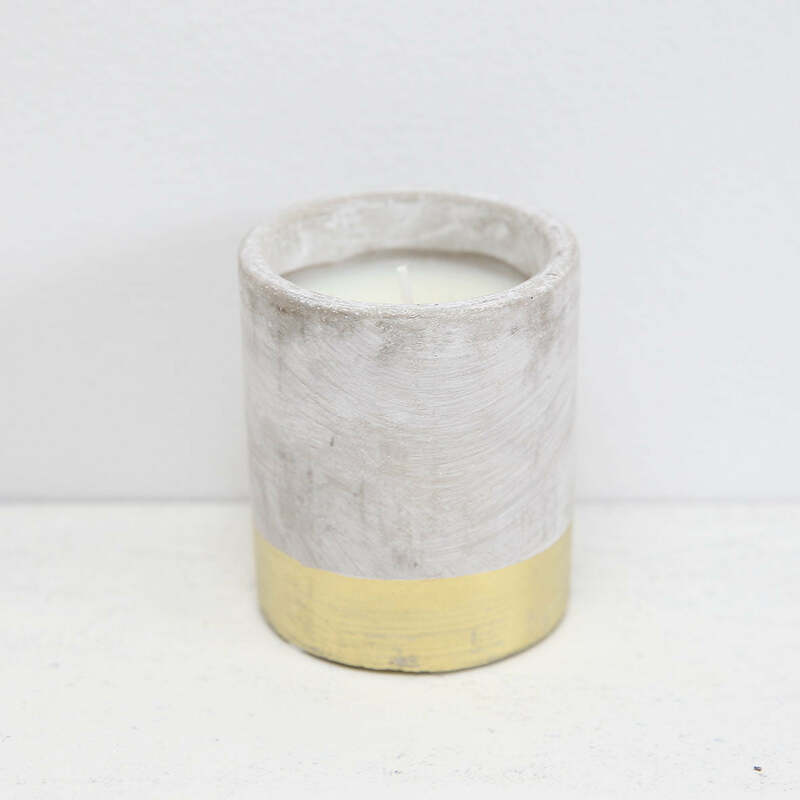 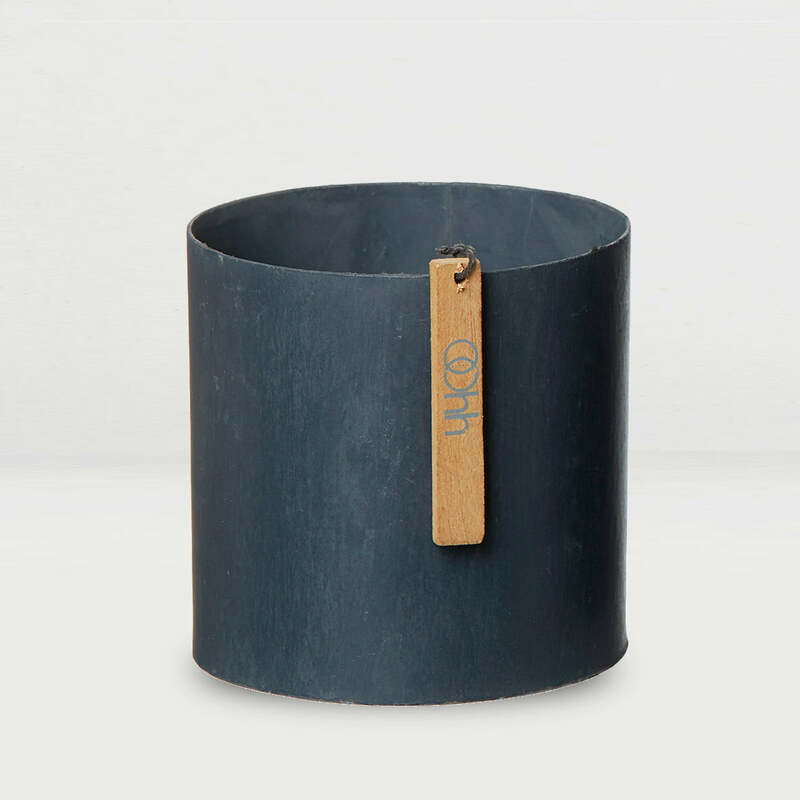 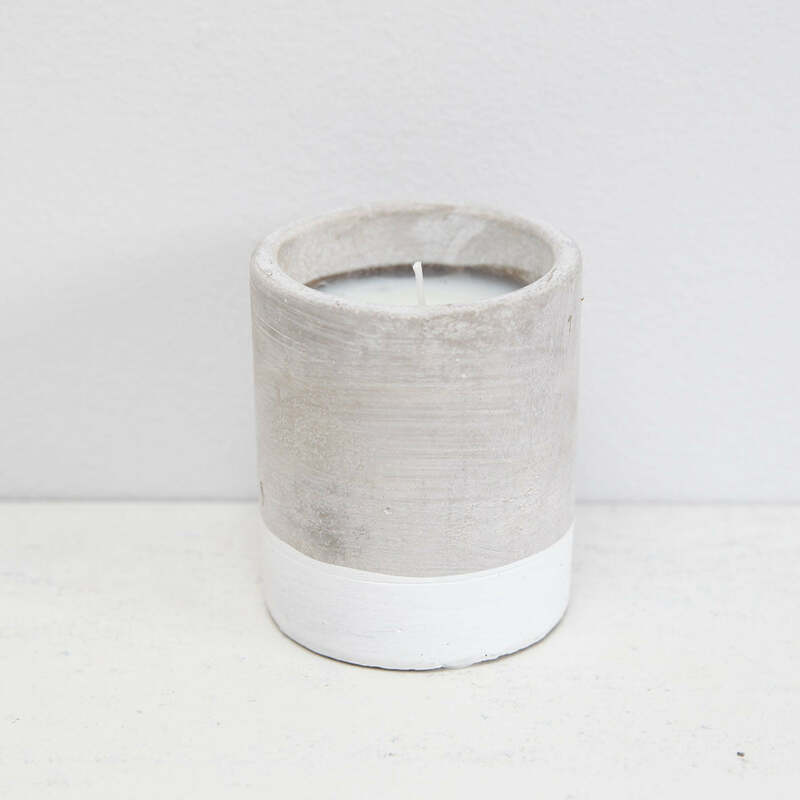 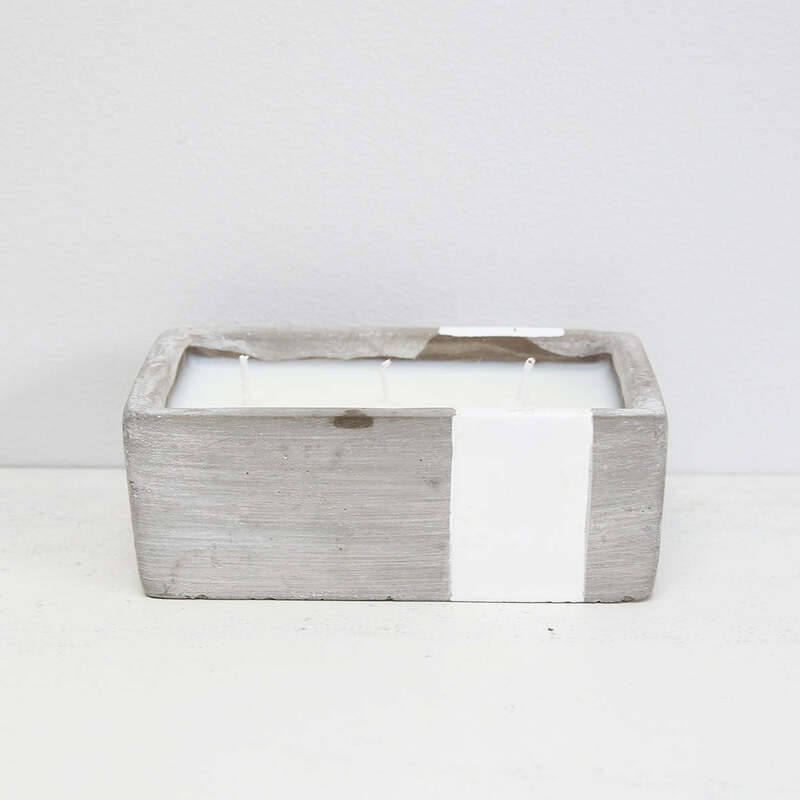 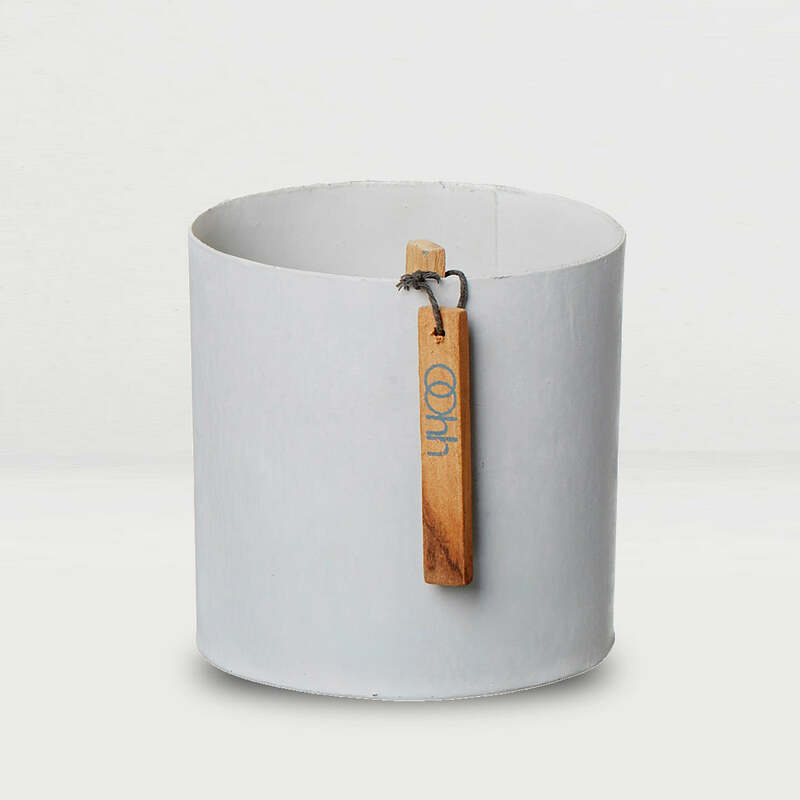 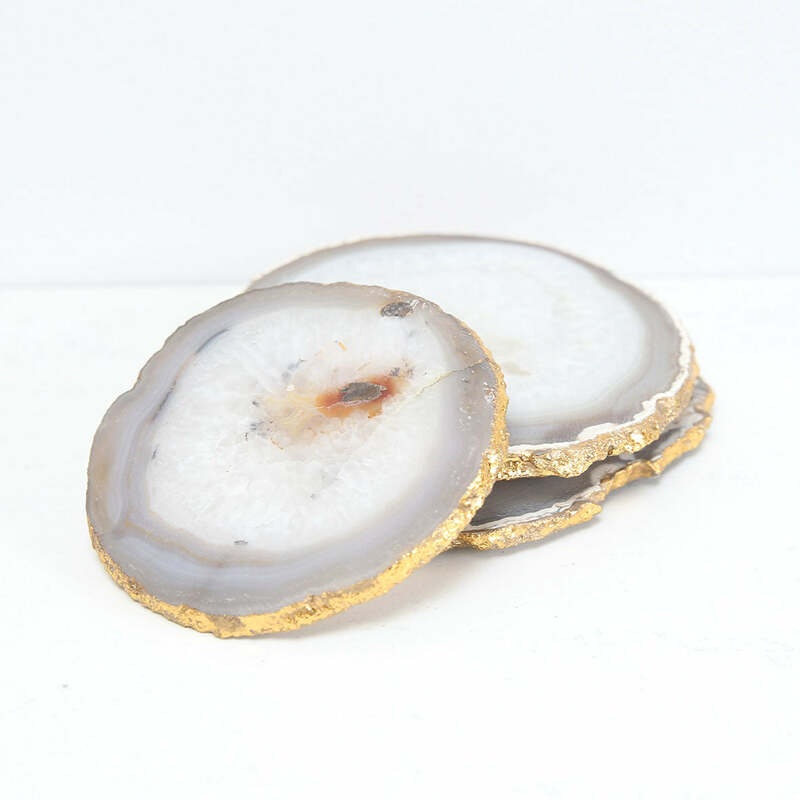 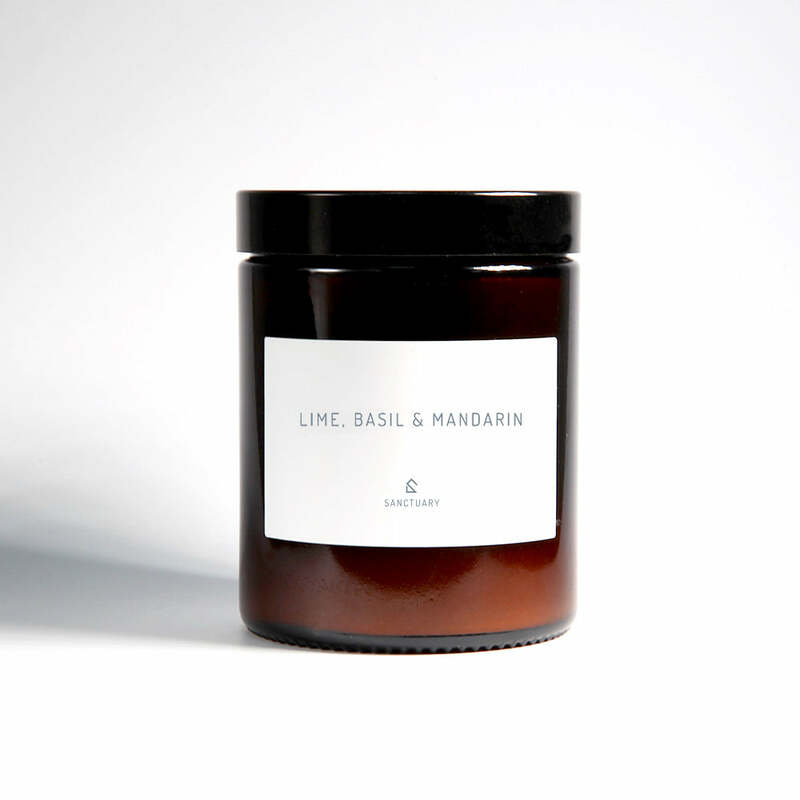 Made in the UK from natural plant wax with a cotton wick, their approximate burn time is 36 hours. 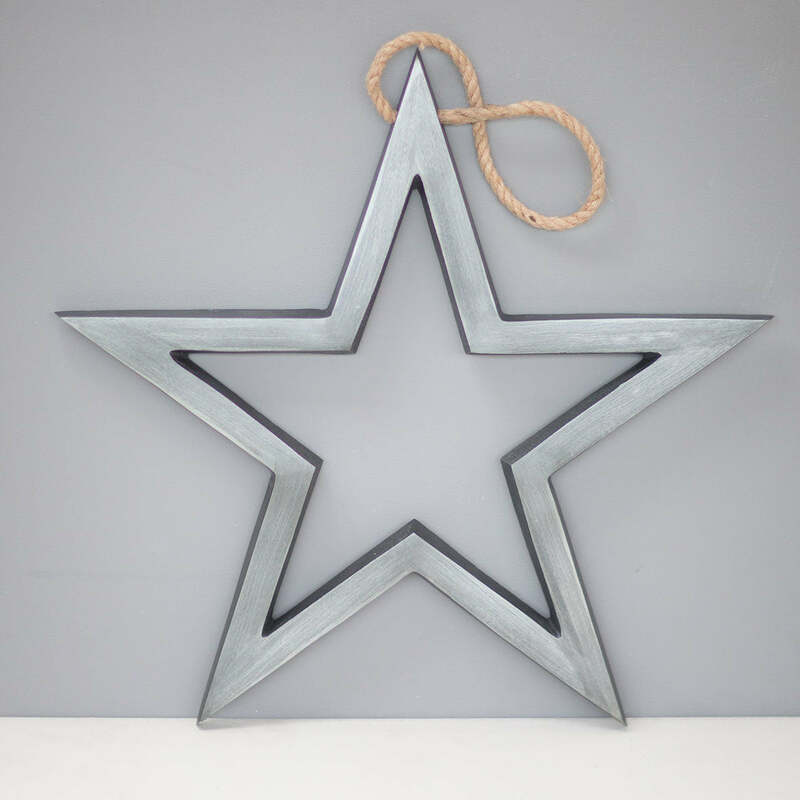 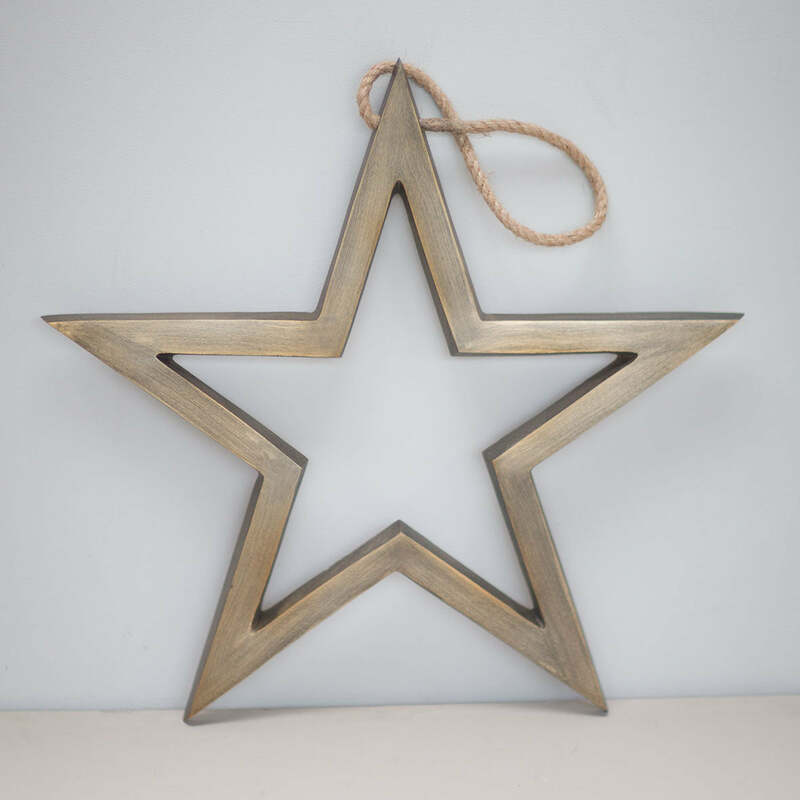 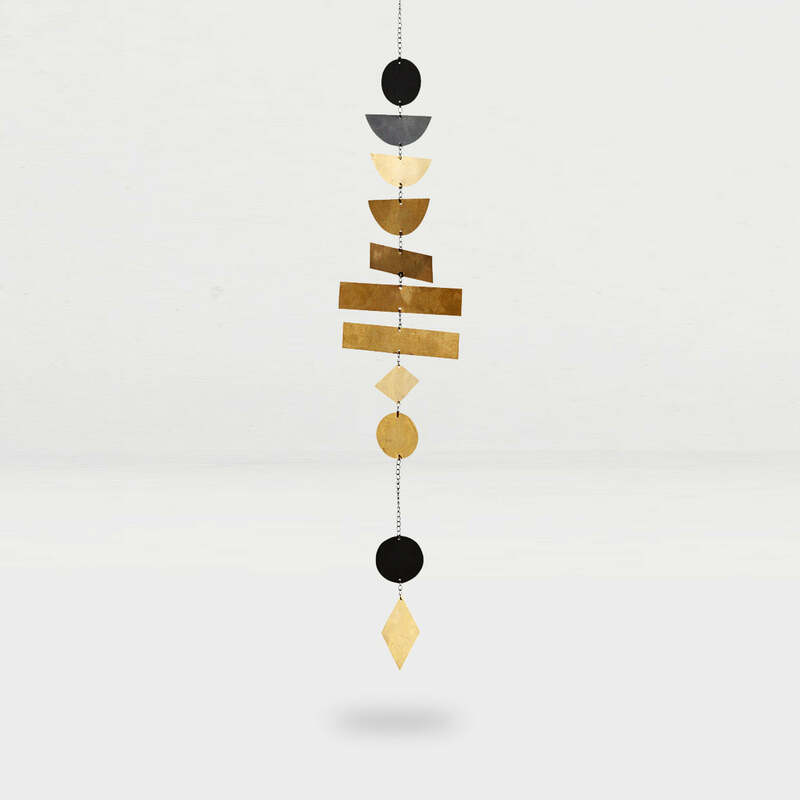 Give your home a warm and cosy glow with our retro metal star. 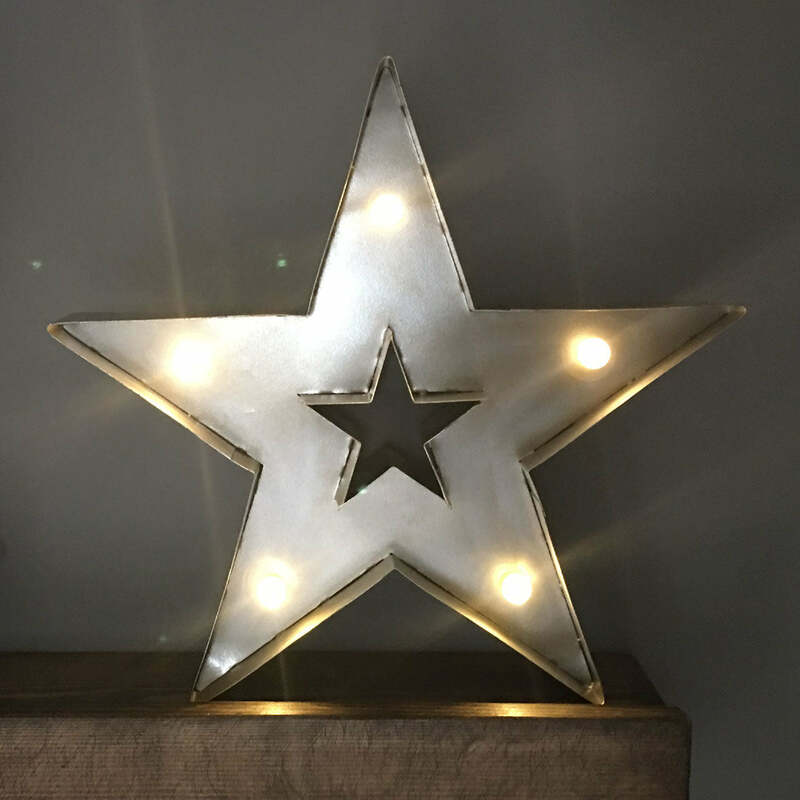 With five warm white LED lights, this chic star-shaped lamp is battery-powered by a pack attached to the rear (batteries included). 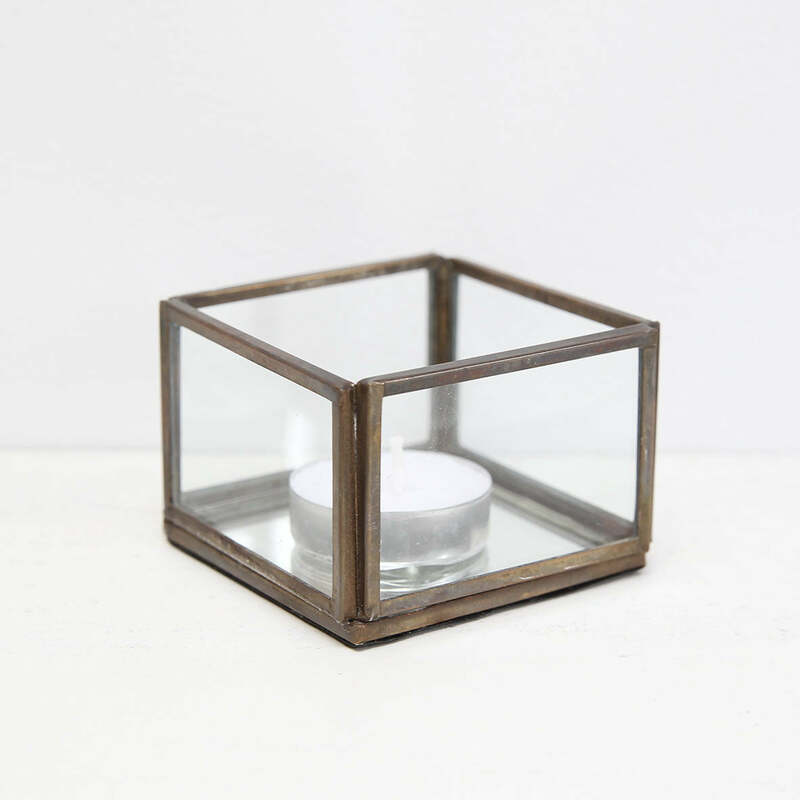 The industrial-look metal surface reflects the light to really brighten up your room. 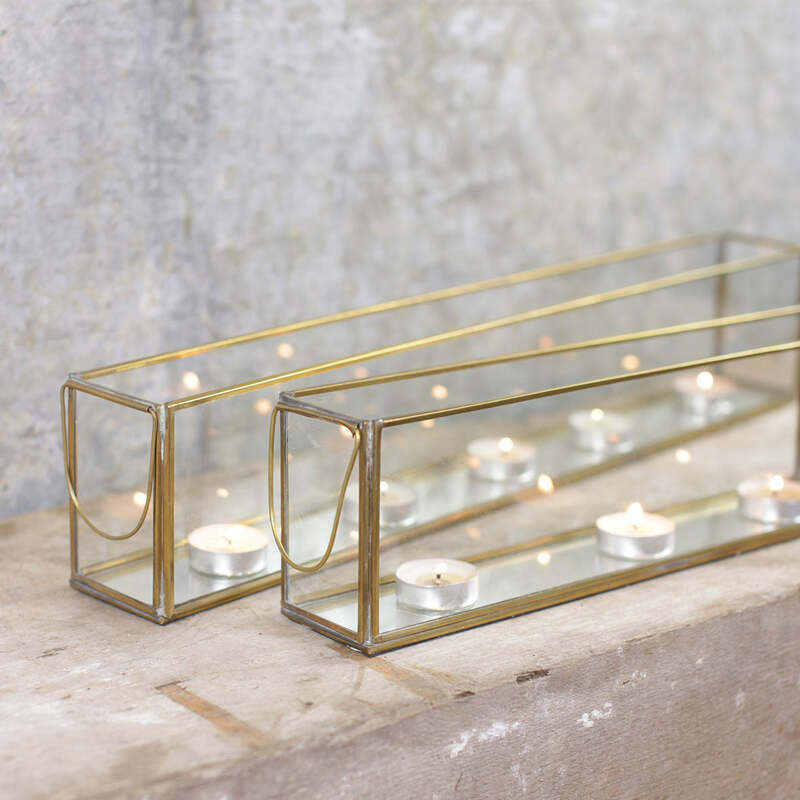 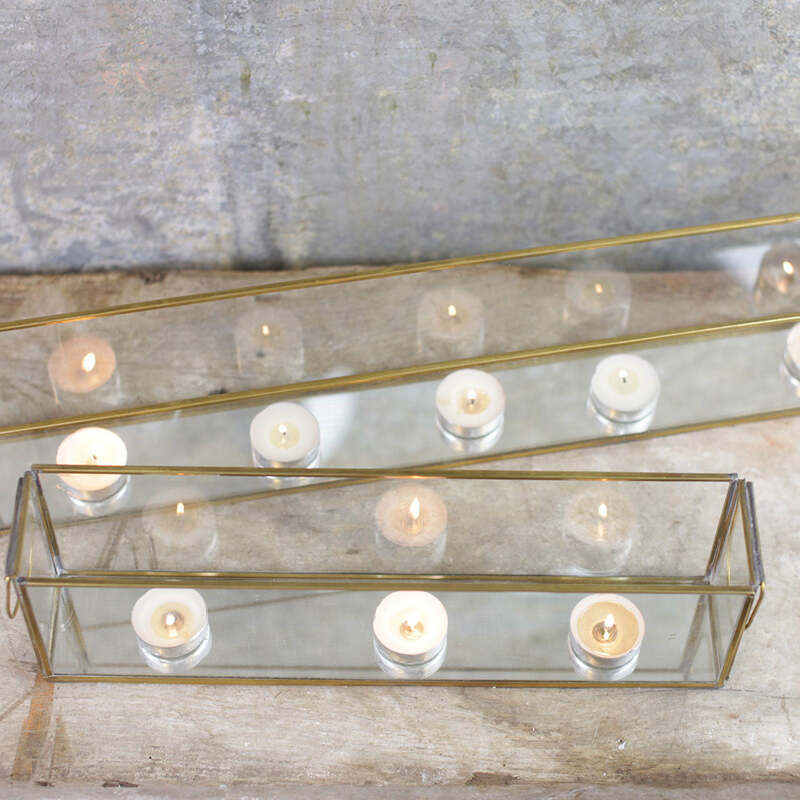 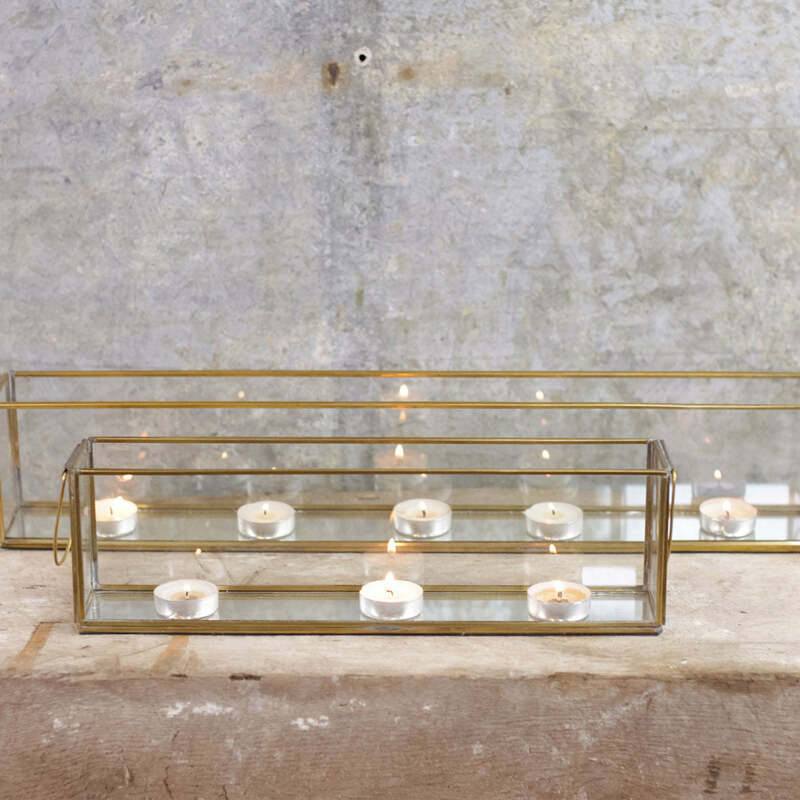 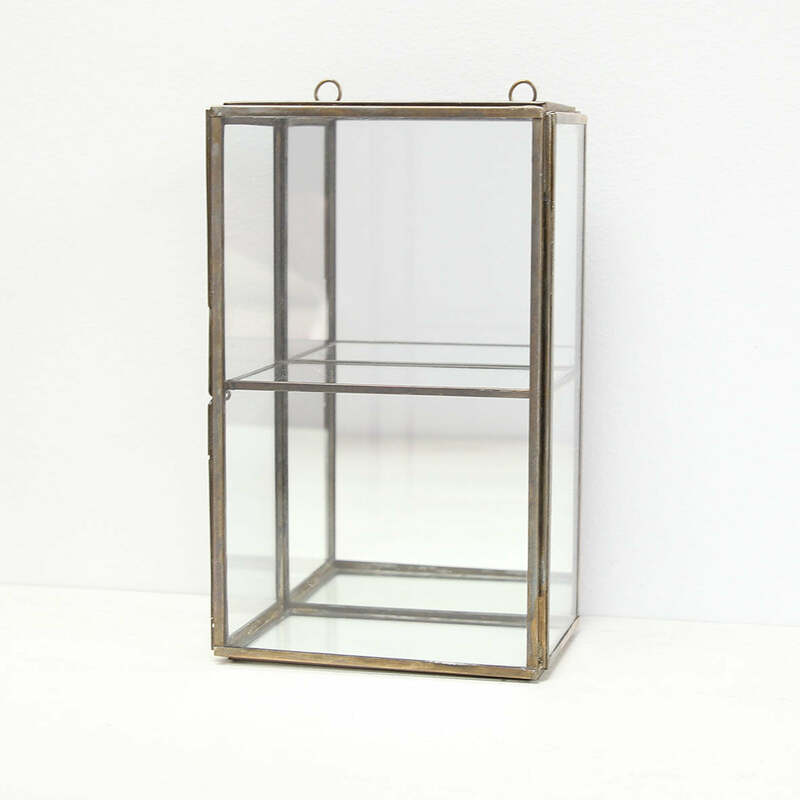 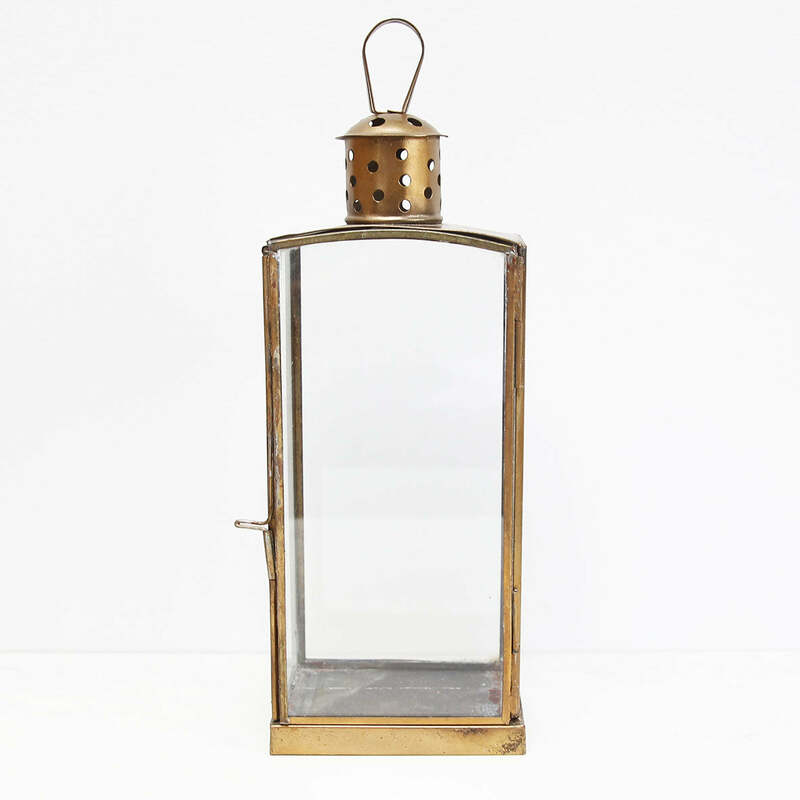 Our long tea light box features an antique brass effect frame with glass panels and a mirrored base. 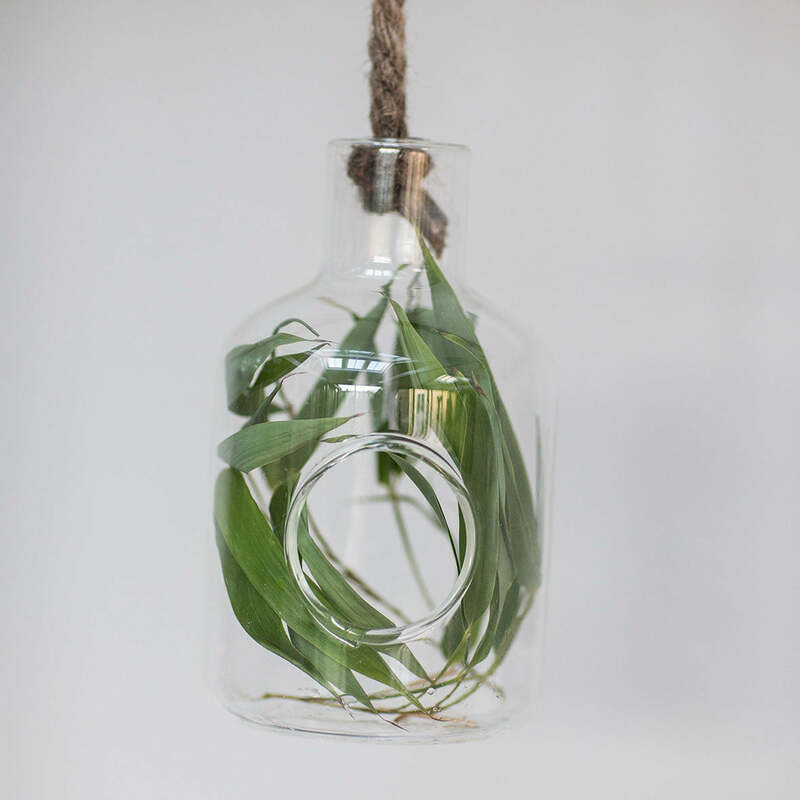 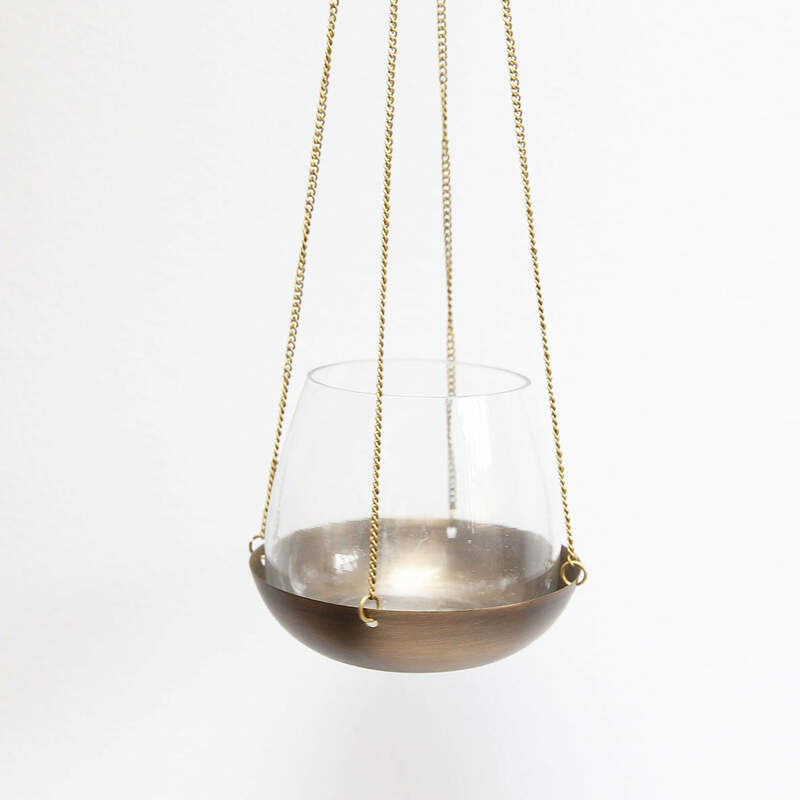 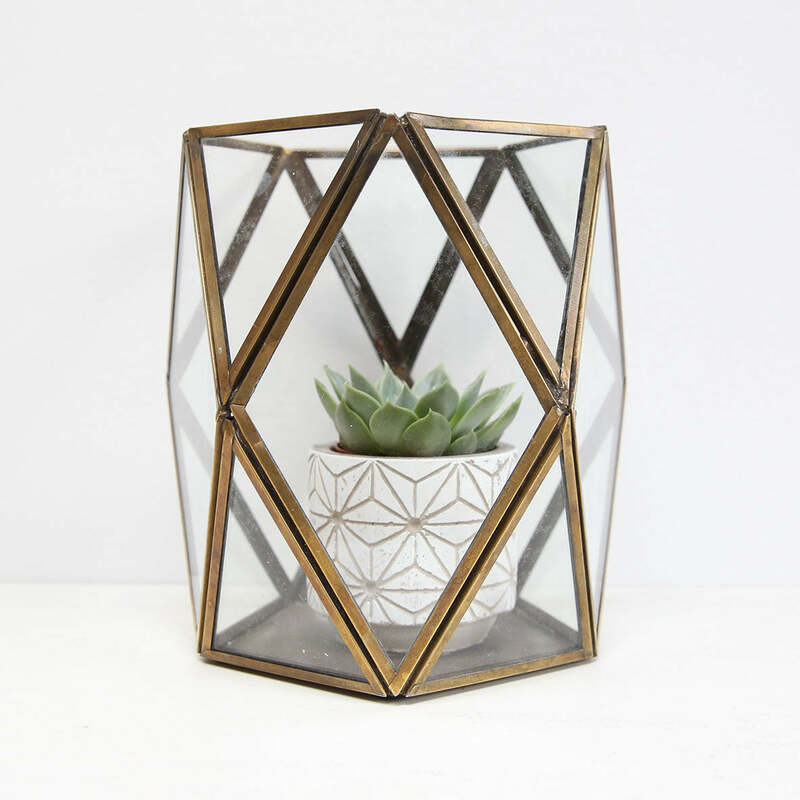 This clear glass hanging vase is the ideal mini-terrarium for small succulents or air plants. 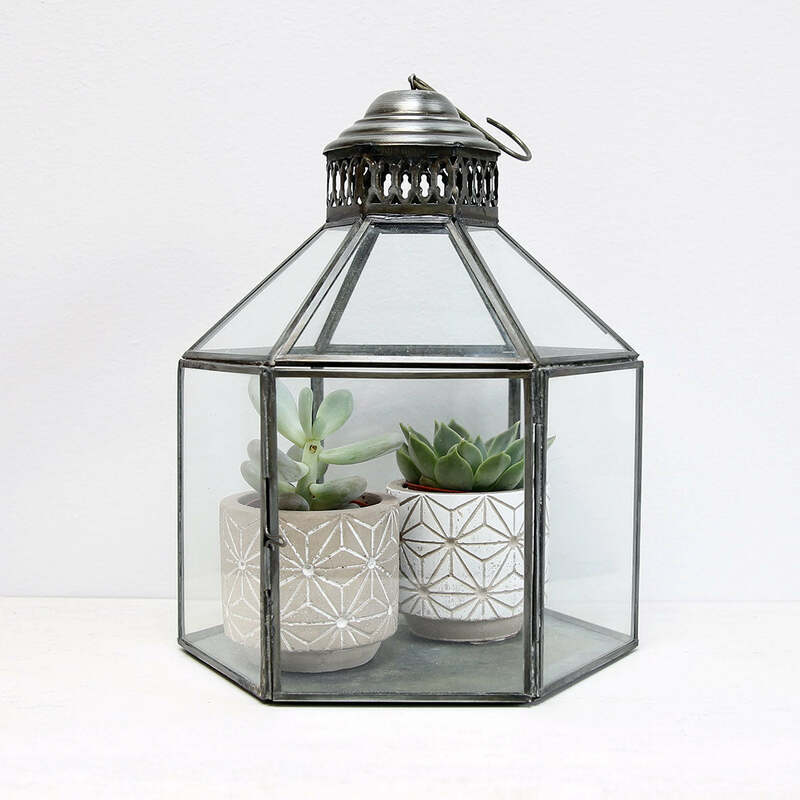 Create a tiny garden by adding some gravel or moss and your favourite low-maintenance plant. 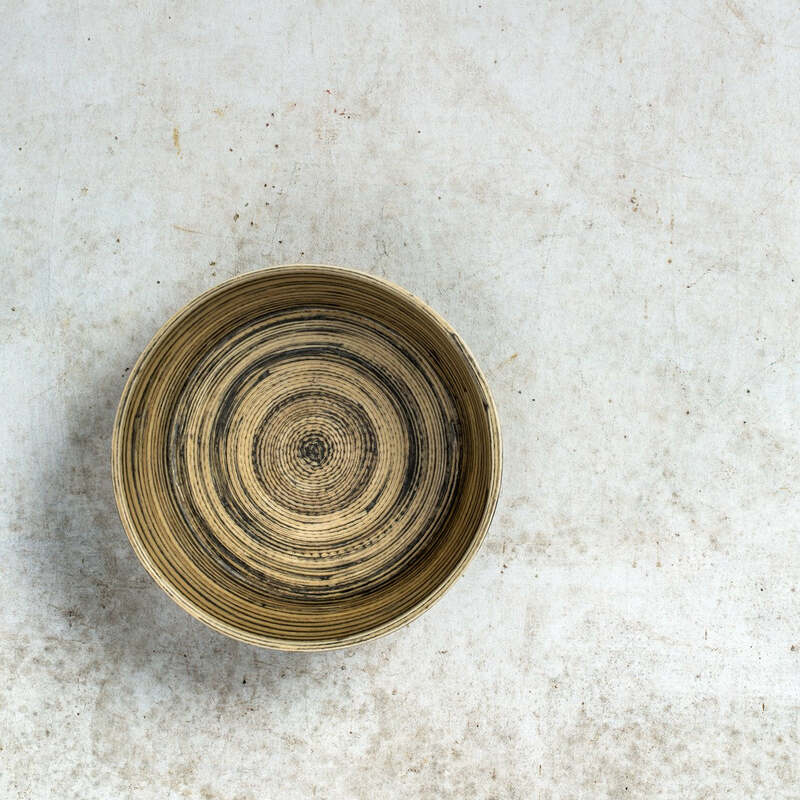 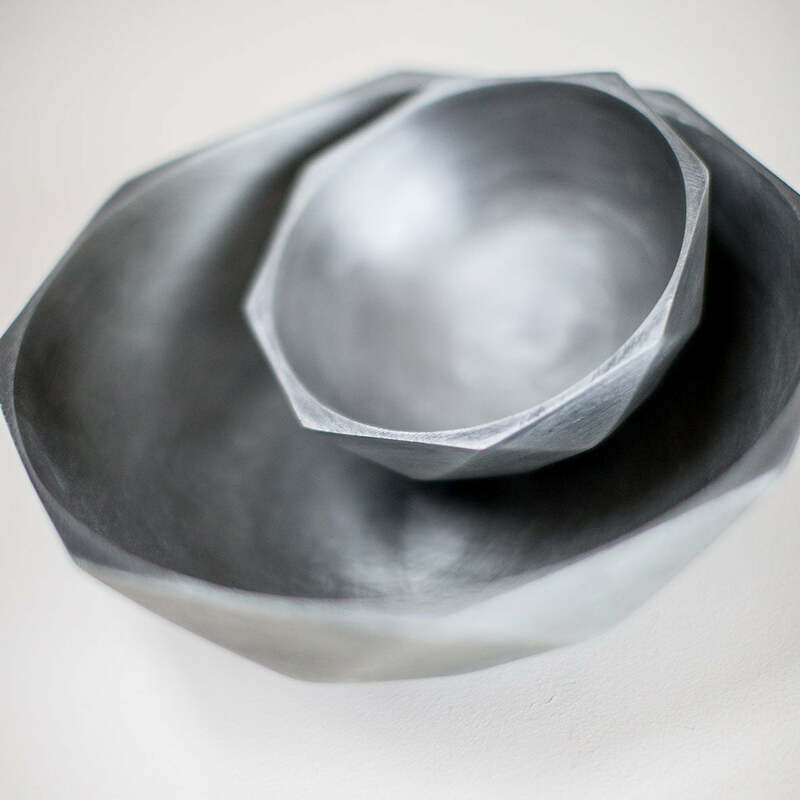 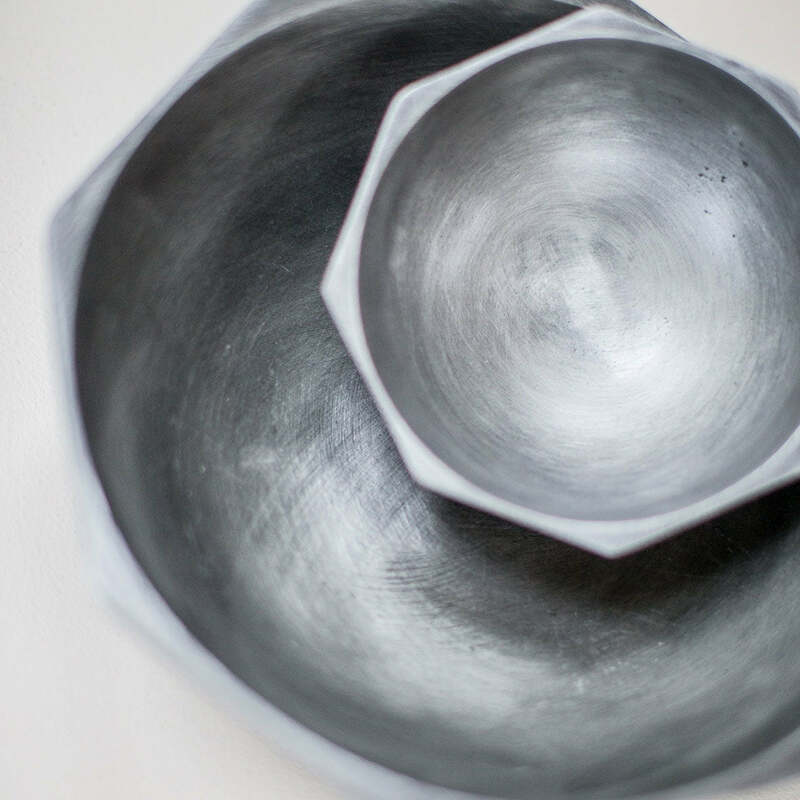 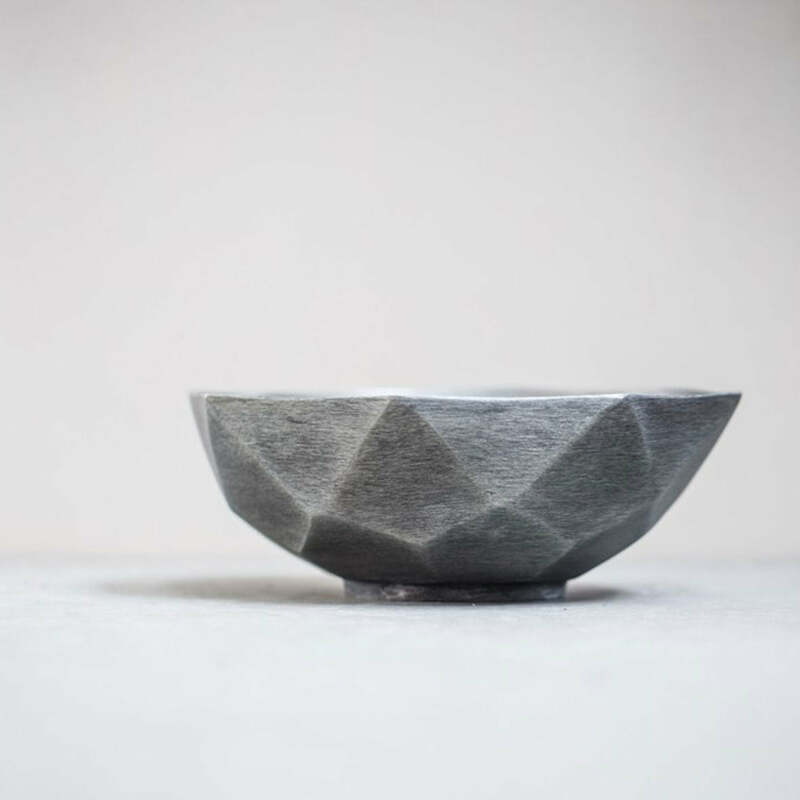 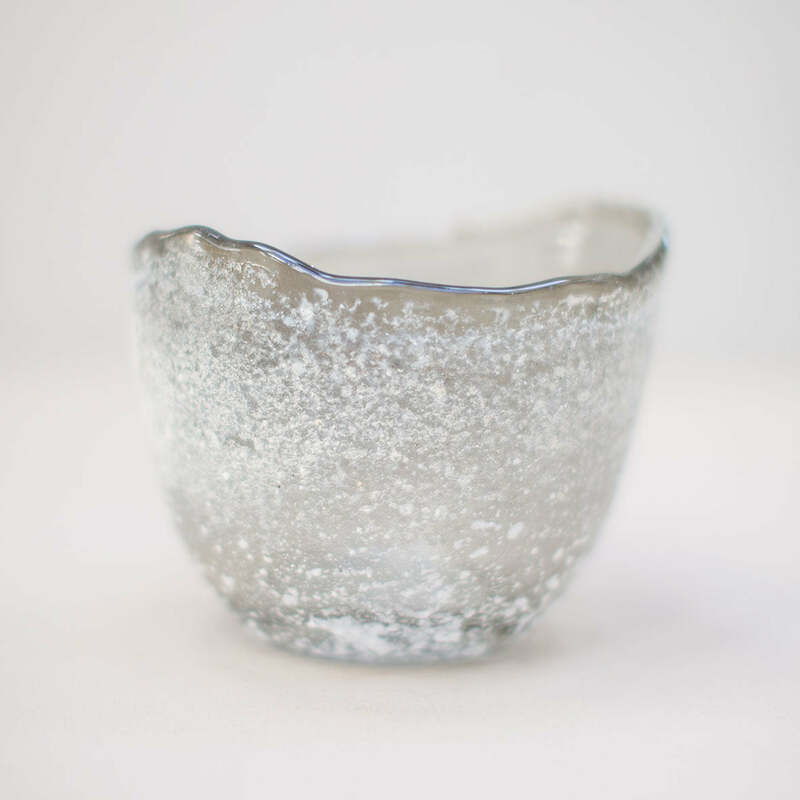 In a brushed antique nickel finish, this gorgeous bowl is made from aluminium. 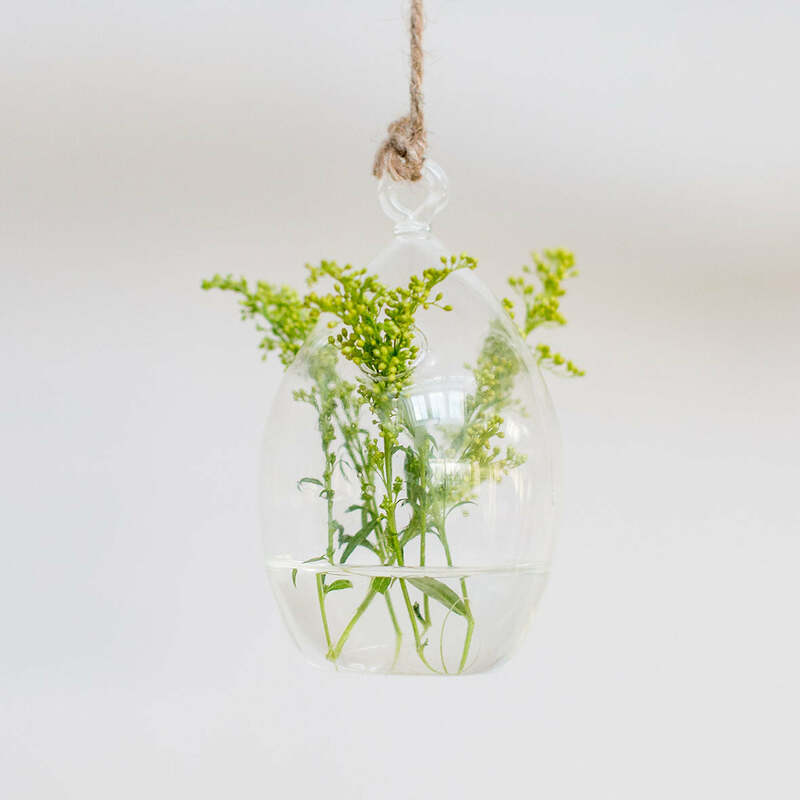 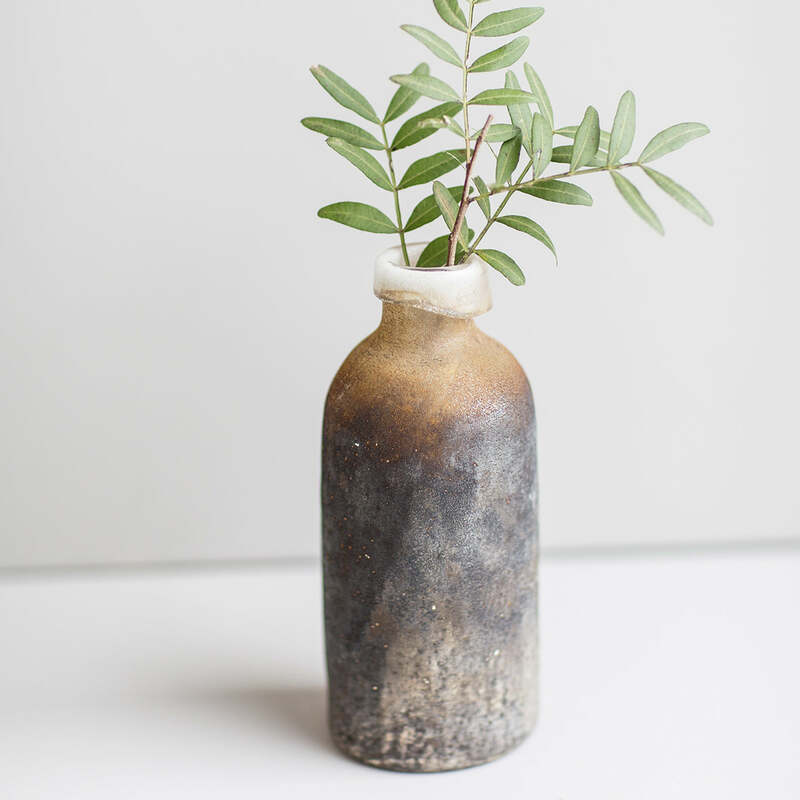 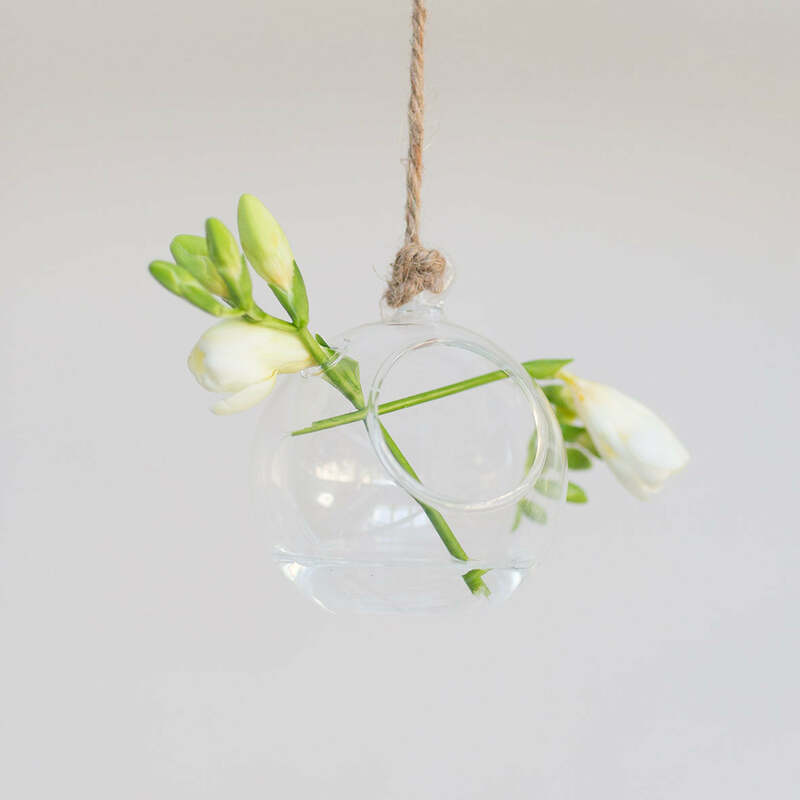 Display buds and blooms in our hand blown glass bottle vase. 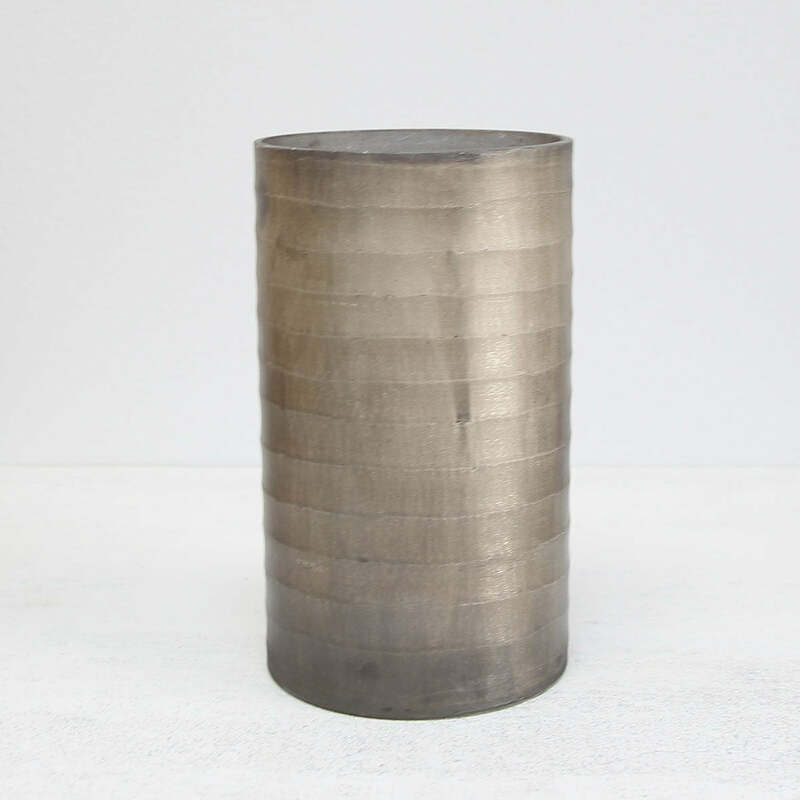 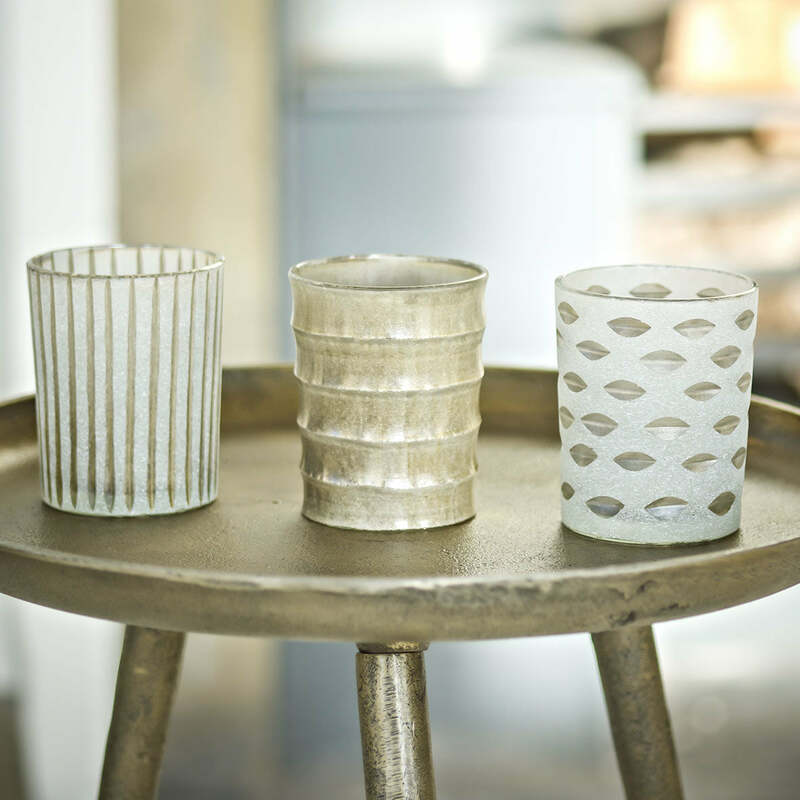 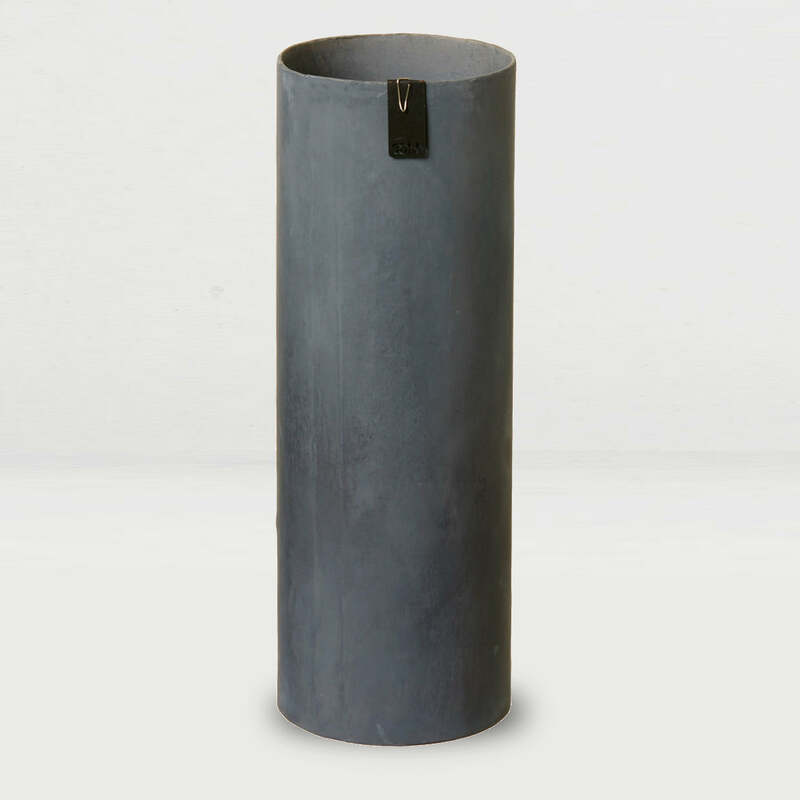 With a smooth polished mouth and oxidised effect on the main body of the vase, this will make a stylish addition to any contemporary home.